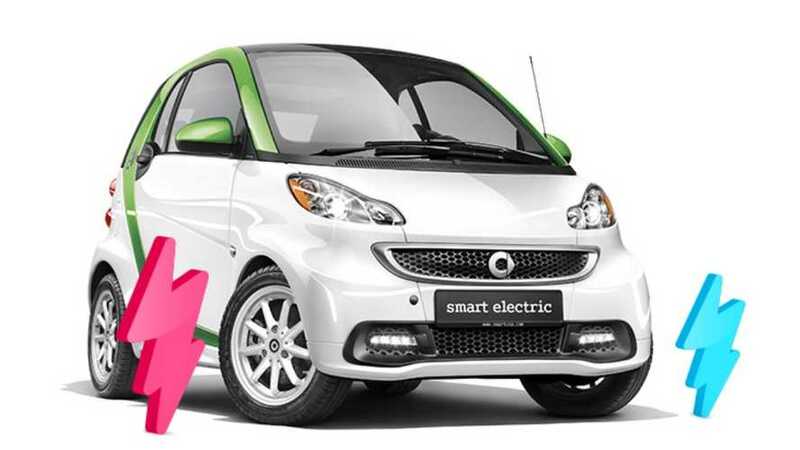 The Smart Fortwo Electric Drive is selling like crazy these days, but there's a behind-the-scenes issue brewing that's gone mostly unnoticed. 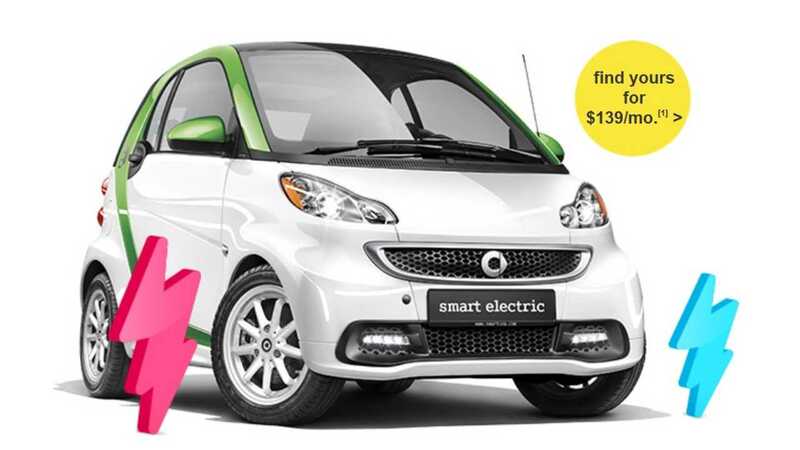 "The Smart Fortwo Electric Drive currently is sold in 28 dealerships in 10 states, including California. 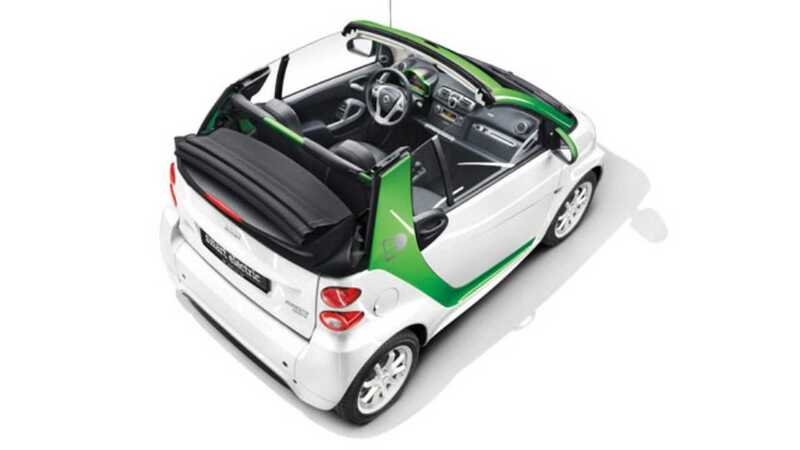 A nationwide rollout is planned for 2014." 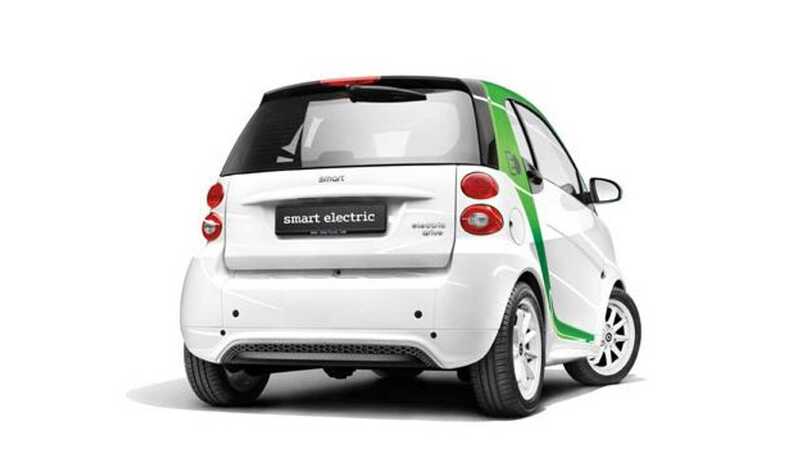 At one point in time, that nationwide rollout was scheduled for September 2013, so we're thinking that the production issues are already impacting Smart's electric efforts in the US.